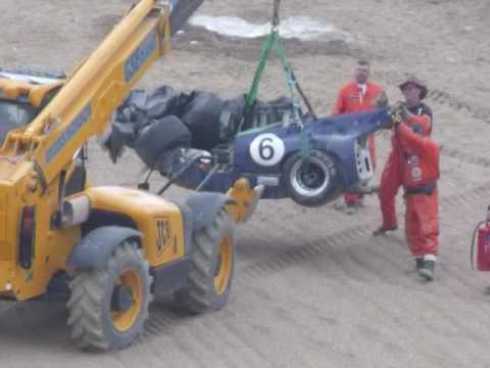 Bremax customer, John Grant has expressed his gratitude to the marshalling and rescue teams that saved his life after a massive crash during the Masters Festival at Brands Hatch on Bank Holiday Monday. Grant said, �My survival with such modest personal damage is down to many different people�. Bremax would like to wish John all the best for a speedy recovery.